It’s been one month Pro Kabaddi League season six has wrapped up. But there is no long wait for the next PKL season as it will start on 19th July 2019. The mini auction will be held soon and the players selected in Future Kabaddi Heroes are also listed in the player’s list of the auction. In 2017 (Before PKL 5) Mashal Sports, the organizers of Pro Kabaddi League and AKFI jointly announced the Future Kabaddi Heroes (FKH) programme, a comprehensive three-stage talent scouting and development initiative to foster and nurture future Kabaddi champions. 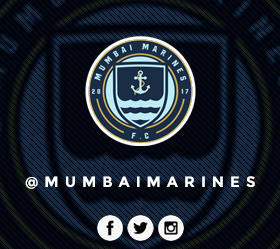 Mumbai is the next destination for the panel to unearth Kabaddi talent. 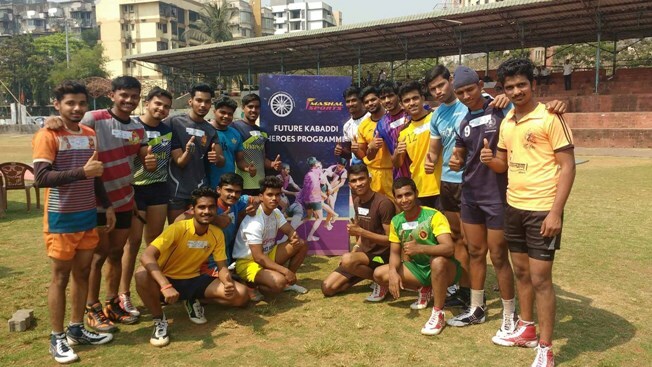 The selection trials for Future Kabaddi Heroes will be held on 5th & 6th January at Maharashtra State Kabaddi association, Shivaji Park, Mumbai from 8 am to 4 pm. Players should bring Aadhar Card, Passport or Voter ID as ID proof. The eligibility criteria are weight should be below 85 kg, the candidate should be born on or between 10th March 1997 to 1st February 2001 and must have represented either at district or school level Kabaddi competition and also carry the certificate of participation. Players are requested to come in Sports attire (Jersy, shorts, Kabaddi /Sports shoes) Anti-doping test will be done at random at the discretion of the selection panel. Players selected to Phase-3 (Mumbai Camp) of All India Player Pool 2018 are not required to appear in this trials. Last year 4600 participants were taken the part in this process. Post a rigorous three-stage selection process, 133 players made it to the Pro Kabaddi 2017 auction pool. PKL 6 Best Defender Nitesh Kumar was picked up by UP Yoddha in season 5 by Future Kabaddi Heroes programme.